Can the WD My Cloud EX2 be used for Plex? 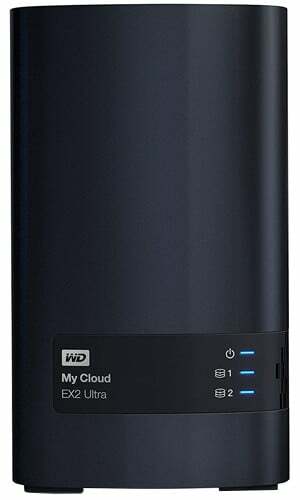 Best answer: Western Digital made it so the My Cloud EX2 can be used as a Plex server. 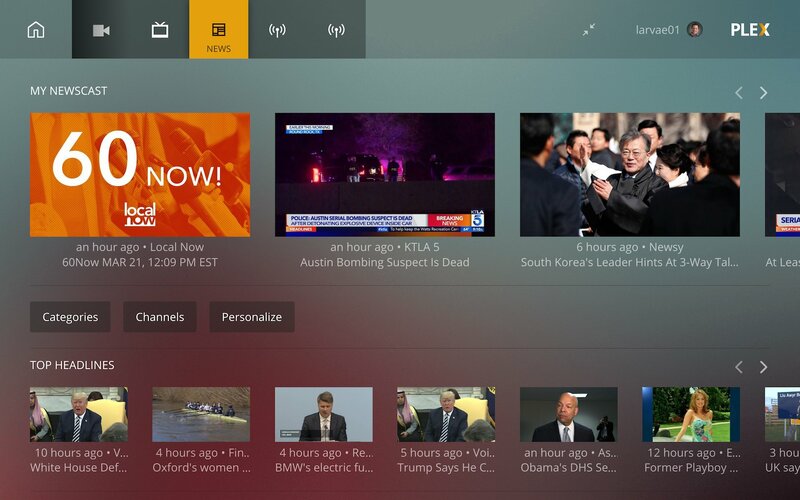 All you need to do is download and install the Plex Media Server using the admin control suite. Western Digital, like other NAS manufacturers, has made sure its mainstream offerings support Plex. The popular media streaming platform is best used on servers like the My Cloud EX2 where thousands of songs can be stored away amongst movies, TV shows, and other multimedia. Using the My Cloud EX2, it's possible to create a centralized location to store files that can be accessed by all connected devices. Powered by the Marvell Armada 385 processor with a clock speed of 1.3 GHz, it's also capable of running Plex and you can install the software with only a few clicks. With Plex installed and ready to go, everything stored on the My Cloud EX2 NAS will be available to all connected clients, be it on phones, smart TVs, or PCs. Best of all, it's free. When setting up Plex on a NAS like the My Cloud EX2, you'll want to upgrade your Plex account with the Plex Pass. Without the Plex Pass, hardware transcoding is locked away, leaving you with less powerful software-based transcoding. There are also some other minor benefits making the small fee worth it. With Plex Pass, you have the choice of three plans: $5 per month, $40 annually, or $150 for lifetime access. The one-off payment of $150 would save you a lot in the long run, especially if you have everything set up as you like. A 30-day free trial is available for you to try out. WD's 4TB My Cloud EX2 NAS is ideal for home use, allowing you to store countless movies, music, photos, and other media. It also supports Plex, which makes managing and streaming everything much easier. Plex Pass is the optional account upgrade for your entertainment streaming. It allows for better transcoding for movies and unlocks other handy features you'll be able to use on your WD My Cloud EX2 NAS.